Welcome! Senior portraits are such a HUGE part of your senior year and I want to help make this experience amazing for you! I pride myself on not being like any other senior photographer in your area. Why? Because I specialize in senior portraits, meaning that I rarely photograph anything other than high school seniors! My one focus is YOU! By specializing, that means that I can pour my heart into your experience to make it the best for you! 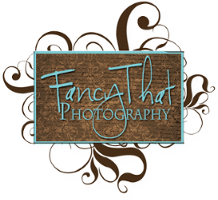 Fancy That Photography is known for attention to detail and providing seniors with an experience in and of itself! You may not realize it yet, but think about it… when is the next time you will have the opportunity for something like this? Believe it or not, it will most likely be your wedding day. Please don’t wait until then to have amazing portraits to document such an amazing time in your life. Seniors...Congratulations and Welcome! You've made it to your senior year! What a very special time...a celebration of past experiences and also of new beginnings. Your senior experience with Fancy That is more like an adventure and we’re known for mixing fashion and editorial photography with an emphasis on capturing your unique personality. This allows us to offer an experience and quality level unmatched in the area, and provide you with images that are individually tailored to you! 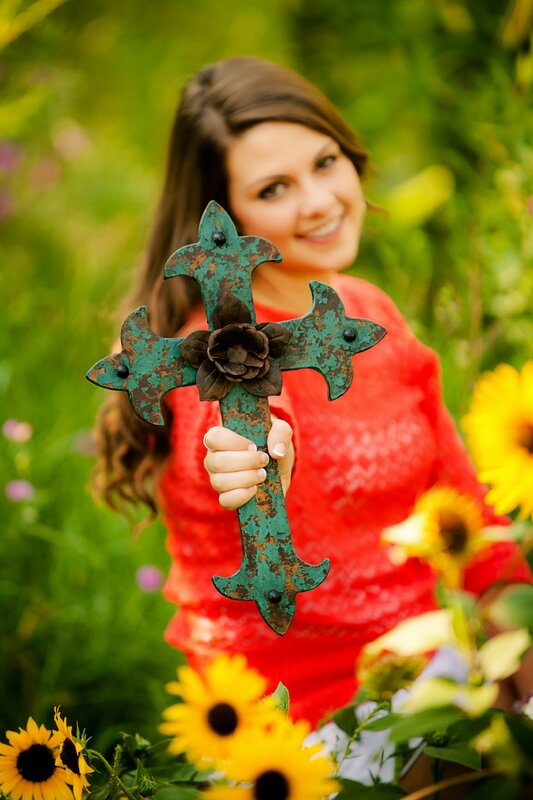 Parents....Senior pictures – Wow! can you believe this day came so quickly? Your beautiful, smart, teenager has made it this far and they’re about to take on the world! The secret is, we know that YOU know that even if your kid is acting like senior portraits aren’t a big deal – they totally are! Seeing your kid confident in himself or herself is one of the best parenting wins and you can help them feel this way when you pick a photographer that is able to make them feel comfortable with themselves. We know just how to capture photos that both you and your kid will love. Fancy That Photography understands the balance of making both parties happy – getting you the portraits that make you proud to show off your kid even more than you did already (and that absolutely tugs at your heartstrings) and getting the picture that makes your kid feel like they have the best photo in the yearbook (and that absolutely builds their confidence). Call us today so we can schedule a consultation! We accept a very limited amount of sessions each year in order to provide our clients with a one-of-a-kind completely customized storytelling experience. We specialize in the highest level of service and quality in order to personalize every detail of your experience. Let the adventure begin! Gwen’s creative photographic style appeals to the discerning client looking for something different. 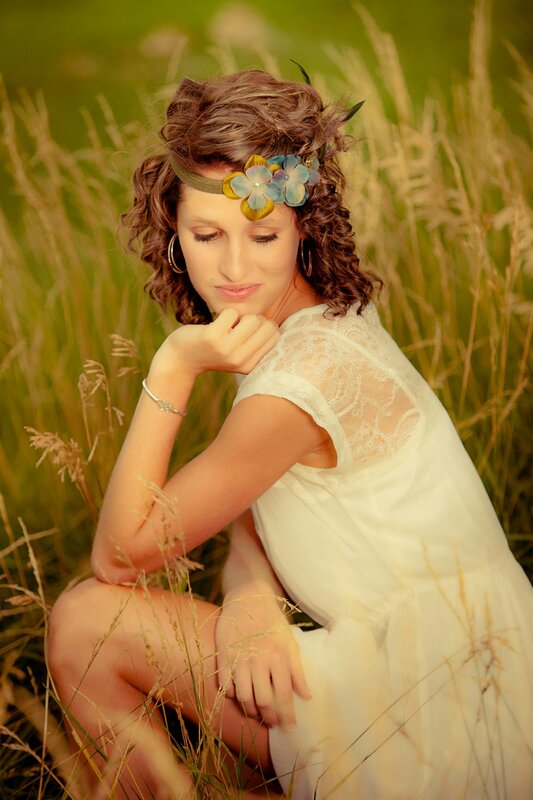 Each senior session is an experience specifically tailored to your style, your interests and your wardrobe. Gwen combines exclusive backgrounds, props, and cutting edge lighting and posing techniques with state-of-the-art professional equipment to capture the most detail possible while making you LOOK and FEEL your best. A design consultation with Gwen kicks off the Fancy That process. This is a key part of your custom experience at Fancy That and where we will get to know you to begin to plan out every detail of your experience. We’ll talk shop about what to wear, tips and tricks for a great session, and how to get the most out of our session together! Do you want to know what we think about an outfit? Text it to us! We’re all about providing an experience of a lifetime and we believe that starts way before our session. The consultation is relaxing and fun, and will help you start to envision your story as we bring it to life. We require both the senior and at least one parent at the in-person consultation. When we talk at your consult about what you want from your session, we’ll talk about what locations would best suit the feeling you want from them. Are you a modern fashionista, more of a romantic bohemian type, or an active athlete? That will tell me whether to place you in an edgy urban alley, warm grassy field, or to keep it more rugged and edgy. We don’t want to confuse your personal style with the environment around you. We want it all to fuse together for an entire look rather than a stark difference between you and the setting you’re in. We are known for having unique spots and private locations that no other photographers in town have access to so you’re sure to have original images and lots of variety in your portraits. You also get full use of our exclusive studio sets (that others have searched for and not found) because it is only available to our clients! You'll love the way we can control the lighting and put wind in your hair to create a fashion styled model look for you. These will be some of your ABSOLUTE FAVORITE images! This unique combination of stunning imagery created in our studio sets along with the gorgeous colors of nature out on location, sets your images apart and sets our studio apart. Likewise, we always have a lighting assistant with us at each session which means we can make better use of your session time and maximize results for you. (and adds to the fun!) Another key difference is that we can maximize your results with the use of off-camera lighting and skilled use nature's elements. (have you noticed the difference in the images on our website?). Lighting is key...The way your hair shimmers and shines. The way your eyes gleam and twinkle. The way your muscles are defined and shaped. The way your skin and curves are so beautifully enhanced. It makes a difference. It all fits together like pieces to a puzzle... when you book your session with Fancy That, you are paying for our time and talent. We have done a lot of research and have years of experience and practice in what angles will make you look your best, what lighting will make you look fantastic and what poses will really compliment YOU during your session. Put those pieces together with the planning from your design consultation, and creating beautiful artwork at your order session, and all the puzzle pieces come together for this genuine senior experience. An exciting part of the Fancy That experience… 4-6 weeks after your session, your originals will be ready for you to view and you’ll be invited back to the studio for your Order Session. This is time set aside to finalize your portrait order, so be sure and schedule a time when all decision makers can be there as this is when your final decisions about what to order are made! During the order session, we ask you to relax and let us guide you through the process as you see your images life-size in our studio for the very first time. This is a very exciting time that is full of emotion, and you can rest assured that we are highly trained in helping you put together the best possible ways to display and enjoy your final images. Unlike other photographers who slap some photos up on a website and leave you with the daunting and sometimes very confusing task of choosing images, Gwen will show your senior portraits scaled onto your walls, which solves the problem of what size to order; not too big, not to small, but just right! You'll select your favorites for your Portrait Collection and we'll talk about where to best display your portraits in your home and help you pick the best size and style of wall art for your space.You’ll love our studio software that simplifies ordering as it allows for side-by-side comparisons, cropping adjustments, and actual viewing of your images on your OWN walls and you'll love getting to view, touch and feel the quality of our products to decide exactly how you want to display your favorite images. You'll delight when you realize that choosing your artwork for your walls is much simpler one than you ever dreamed. Why? Because you are able to choose your absolute favorite, goose-bump causing, make your heart quiver images for your walls and your other favorites for your Portrait Collection when you realize that so many of your other favorites can go into your gorgeous album as that takes the pressure off. You'll be in awe that you have this opportunity to create family heirlooms of this quality and substance and rejoice in what that means to your family. (not to mention making your friends drool). You’ll leave your ordering session with the confidence that you know exactly what you’re getting and so much more. You'll have your order in 4-6 weeks and be able to enjoy those memories for years. We promise that you’ll be just as excited about your portraits the day you pick them up as you will be many years later, after countless compliments from your friends and family. Now you can relax. The hard work is over. Your portraits adorn the walls of your home. Your senior album has a place of pride on your coffee table and will be passed on for generations. Your graduation announcements will be oohed and ahh-ed over repeatedly. Sit back and take credit for creating that beautiful human that is your child and get goosebumps every time you walk past their artwork on your walls. That’s the sort of custom boutique experience we offer. Combining our unique elements at the studio, some gorgeous Colorado locations, our fun and easy-going personalities and positive energy, our fresh style with bold rich color, totally cool unique and custom products, and your vision, your senior experience is just a phone call away. 719-371-1945.